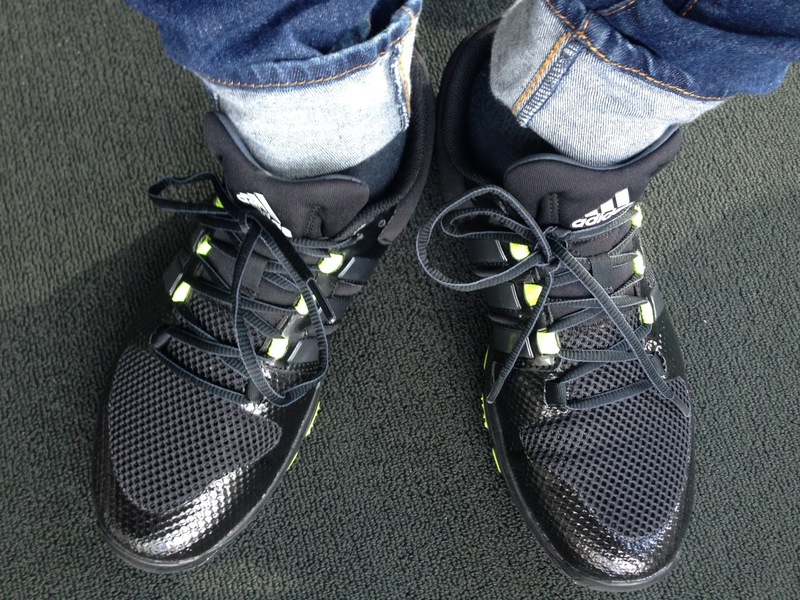 Today I wore sneakers to work. 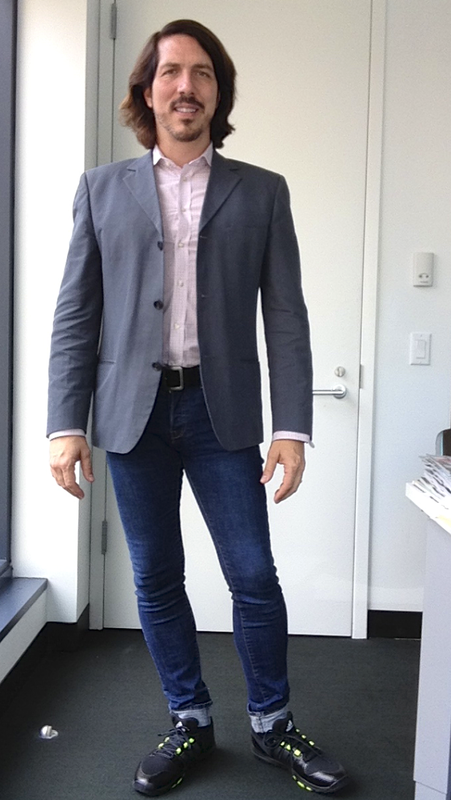 I felt like mixing things a little by wearing a blazer and jeans with sneakers. They are brand new and from Adidas. Black with just a little touch of neon green. Cool and comfortable. 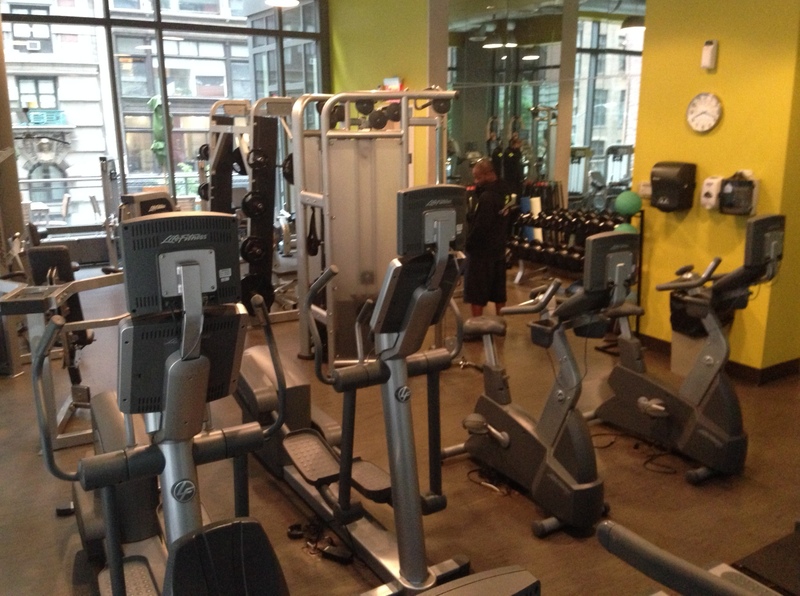 I’m also including a picture of the gym that I go to. It is small but has everything I need; and the best part? It is located in the building I live in! So convenient! And no weather-related excuses not to go! 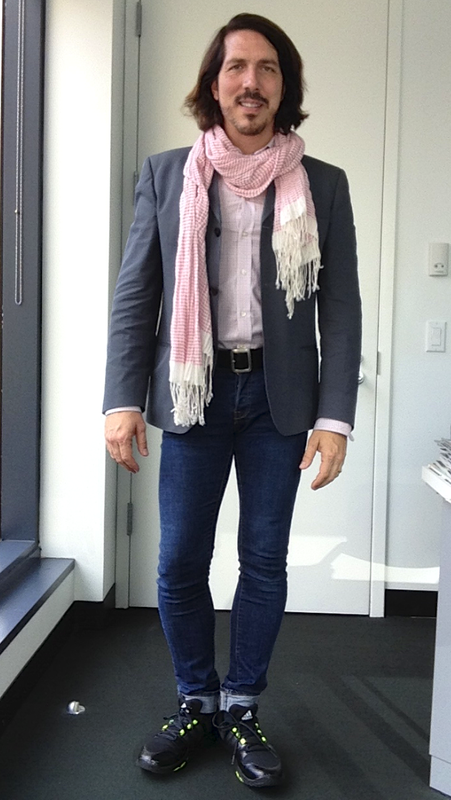 I am wearing skinny jeans and shirt by H&M, blazer by Ermenegildo Zegna and shoes by Adidas. A scarf just for dramatic purposes.